The Walking Dead is one of the highest rated television shows of all time in the United States. With compelling story lines and never-ending drama, it is no wonder why people of all ages flock to this show week after week. Despite the fanbase, no character is safe from a meeting with death. It typically comes without warning and adds a massive shock value. While many beloved characters have joined the ranks of the undead, some less memorable have also traveled the same road. 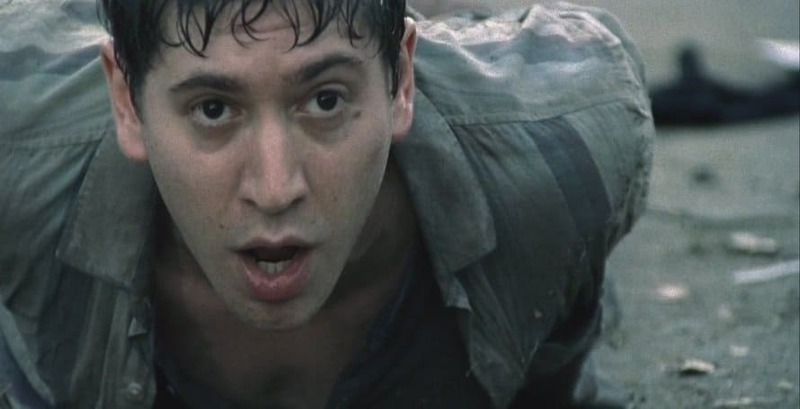 Here are 20 characters from The Walking Dead that you may not remember. Jacqui was one of the survivors in the original Atlanta group. When the group makes their way to the CDC, they find out that the cure is not longer being worked on. Jacqui joins scientist Jenner when the building self-destructs, killing both of them. Jim was also a member of the original Atlanta group. During an ambush on their camp by walkers, Jim is bitten. The group tries to keep him alive long enough to get him to the CDC for help, but Jim ultimately has them leave him behind. While little is known about the entire family, the father often went on runs with Rick and the gang in season 1. When the group makes the choice to leave Atlanta for the CDC, the family decides to leave and make their own group. Their fates are still unknown. Amy was the younger sister of Andrea. While Andrea had a major impact on the show, Amy didn’t get her chance. She was bitten during a zombie attack the day before her birthday. Milton was considered to be the right-hand man of the Governor. He was a scientist who was working on ways to not only cure the zombies, but utilize them. Once he realizes what the Governor was truly up to, he turned against him. Of course, this didn’t fare well; the Governor fatally wounded him and zombie Milton managed to bite Andrea. 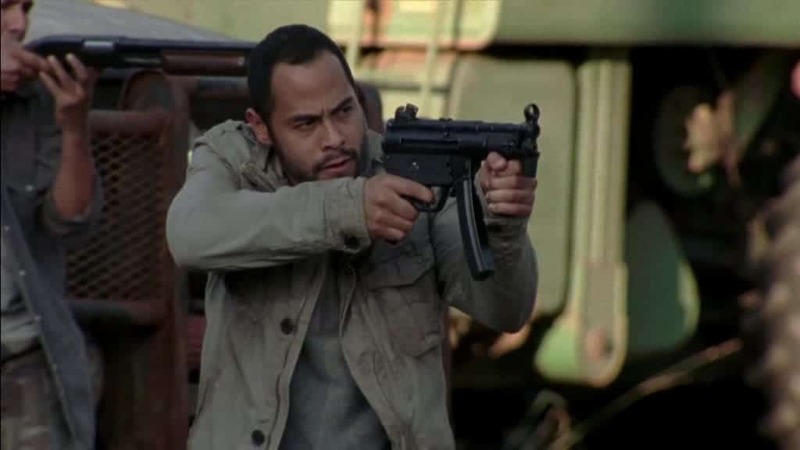 Martinez was a part of the military in Woodbury. After the city fell, he started his own group and became the leader. 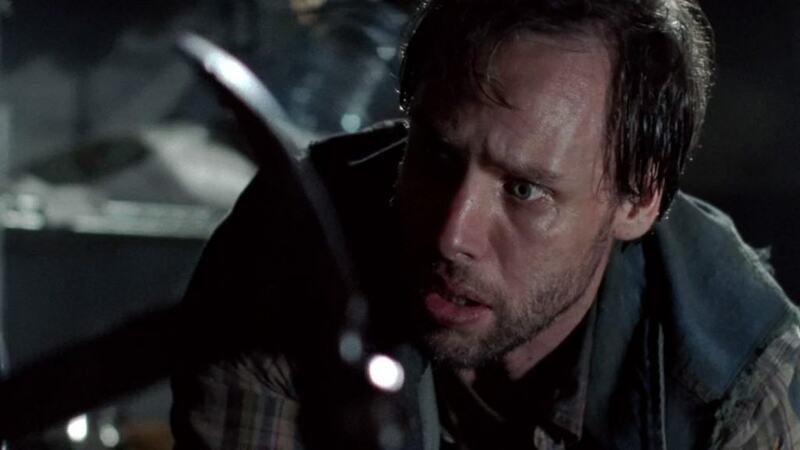 His success is short lived; the Governor managed to kill him once they are reunited in order to overthrow his power. 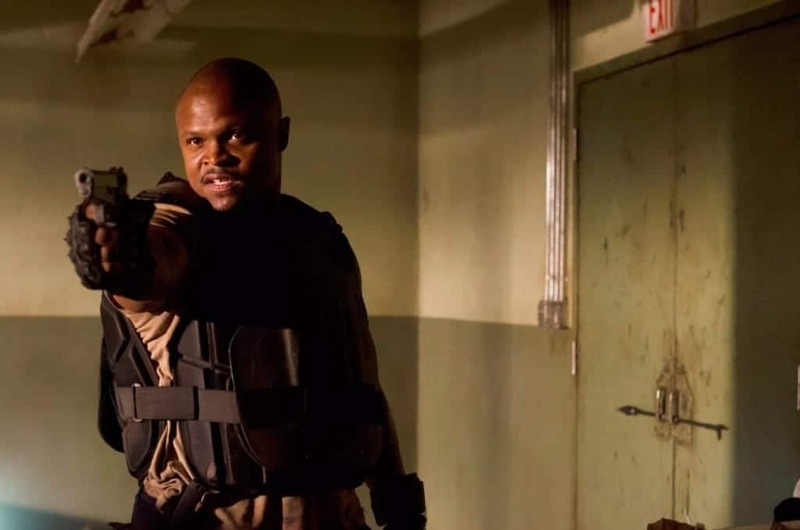 T-Dog was another Atlanta survivor that managed to make it to the third season. He was considered to be a fan favorite for some of his hilarious lines. While the group was trying to clear out the prison, he sacrificed himself in order to save Carol. Dale was the RV-driving retiree from Florida. He was just starting to become a voice of reason before his gruesome death on Hershel’s farm. This character was not initially meant to die so soon, but actor Jeffrey DeMunn wanted to quit the show so writers worked the storyline in. Jimmy was the first boyfriend for the character Beth. 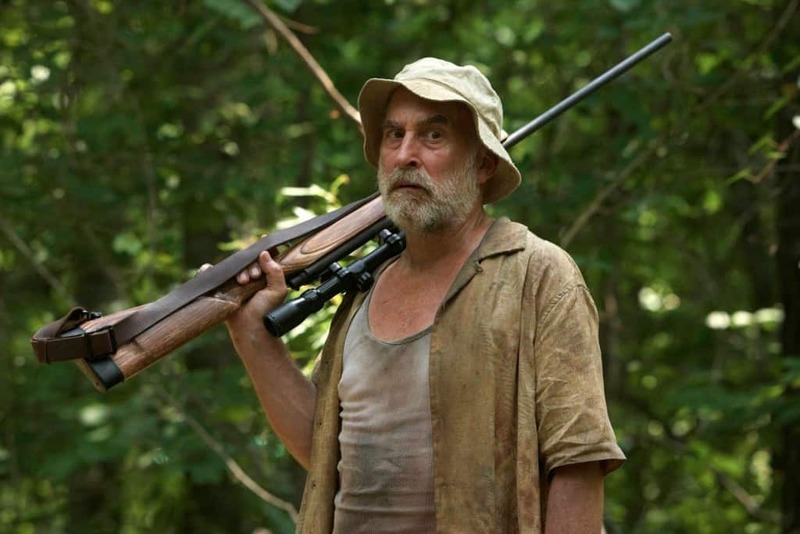 He was seen living on Hershel’s farm, helping tend the land. When the farm was overrun by zombies, he was unfortunately one of the first to go. This was the first of two boyfriends for Beth that met a terrible fate. 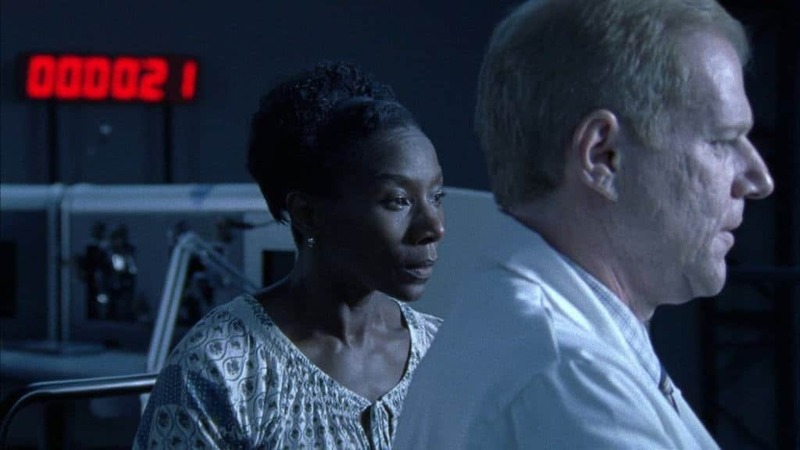 Randall was a character who didn’t necessarily need to meet his death, but was just at the wrong place at the wrong time. After being left behind by his group with an injured leg, Rick took him back to Hershel’s farm. Once it was realized that Randell had gone to school with one of the Greene girls, panic began to set in the group. While it was debated for a long time what to do with him, Shane ultimately took him out to the woods and killed him. This event, of course, helped lead up to the death of Shane as well. Axel was the witty and charming prisoner with the awesome mustache. After managing to survive with four other criminals in the prison kitchen, he was set free by Rick’s group. 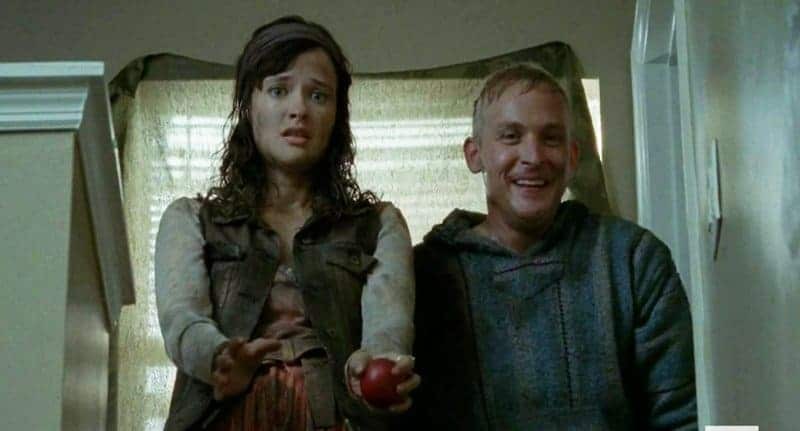 Many people believed there was a budding romance between him and Carol, and perhaps there would have been had he not been kill by the Governor. 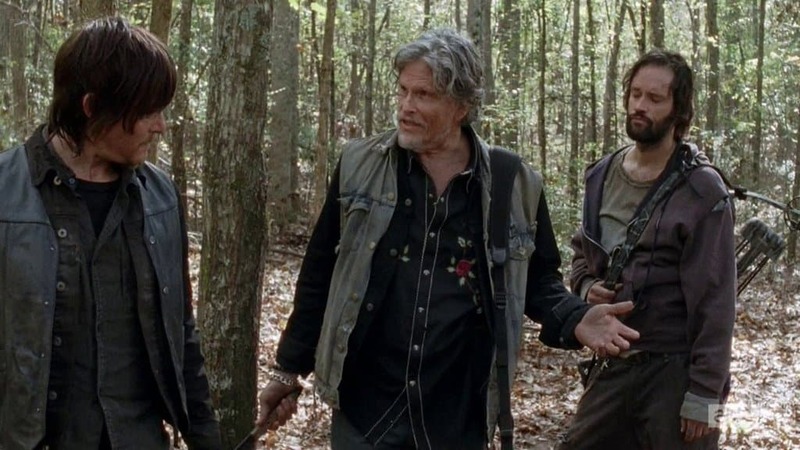 Allen showed up at the prison with Tyreese and Sasha. It is unknown how long he had been traveling with them. 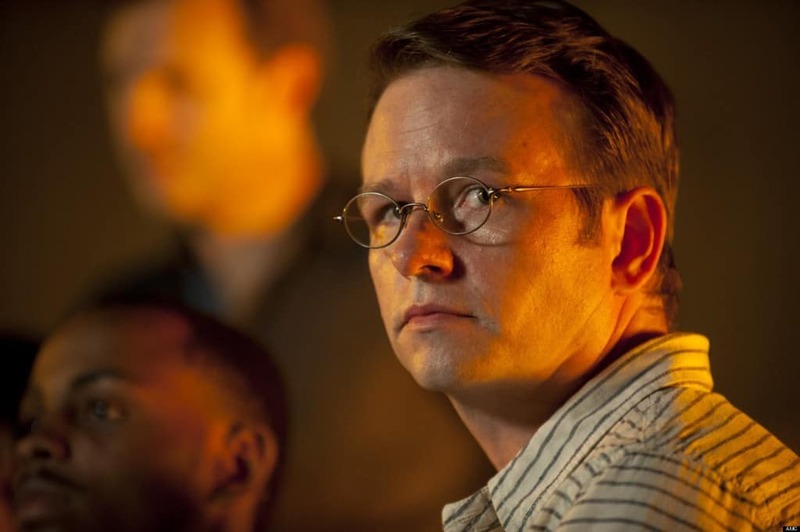 He ultimately turns against Rick and his group, joining sides with the Governor. 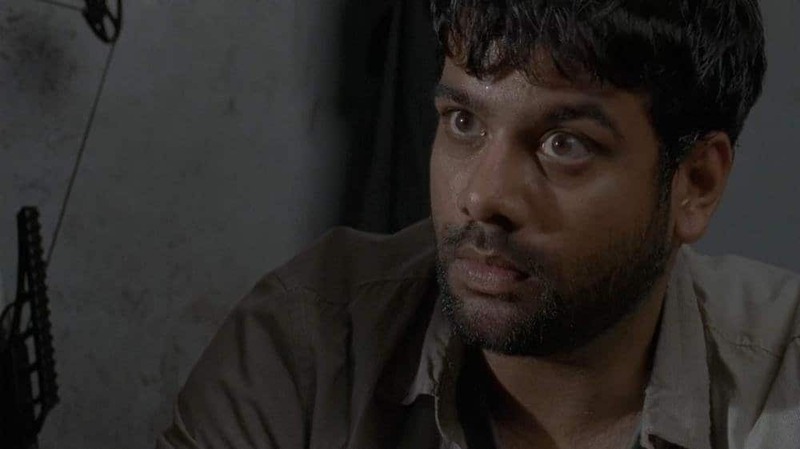 This is yet another character that was killed by the Governor. Dr. Caleb Subramanian was a transplant from the fallen Woodbury. He served as the group’s physician, managing to take care of the sick during the illness outbreak in the prison. Sadly, he succumbed to the same illness he was trying to treat. 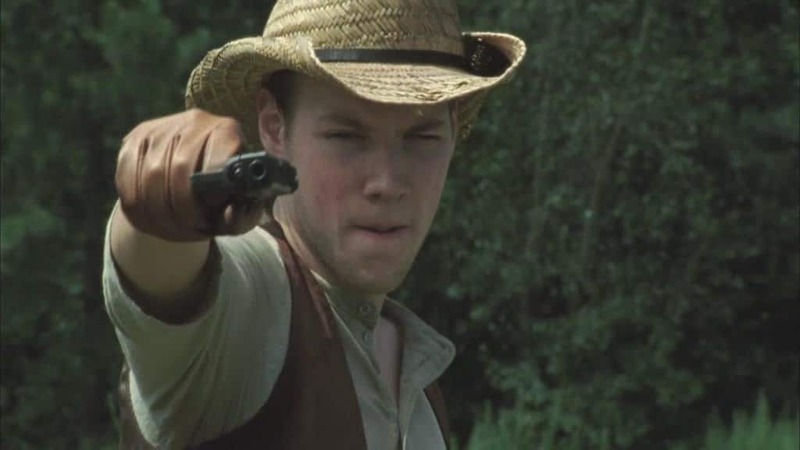 Patrick was also a transplant from Woodbury. He is seen as being appreciative and an eager learner. Patrick quickly befriended Carl, most likely due to their similar ages, and was often seen with him. Unfortunately, Patrick contracted a mysterious illness that killed him. This illness brought on an outbreak that nearly killed off the entire prison. Creepy Clara was an interesting character for viewers. When she first made her appearance, many people thought she might be some kind of hybrid zombie. This proved to be false, as she was just a deranged and filthy woman. 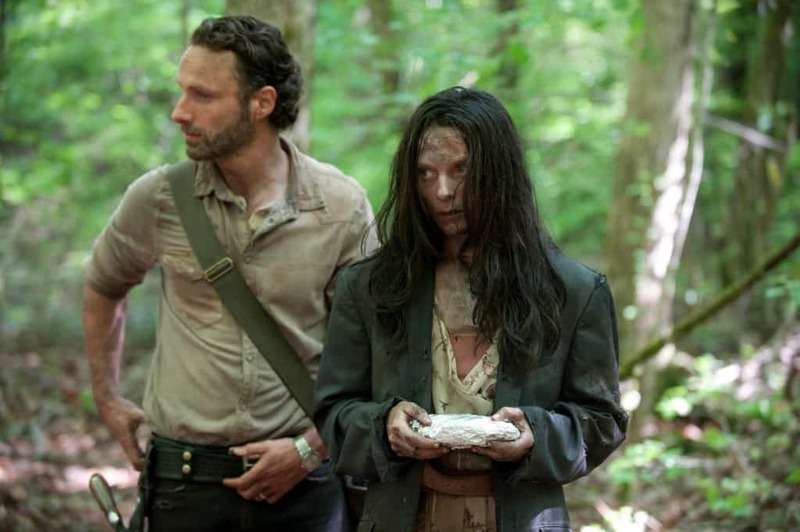 She led Rick back to her camp where the planned to kill him for her zombie husband. She was seen 7 episodes after her debut as a zombie. 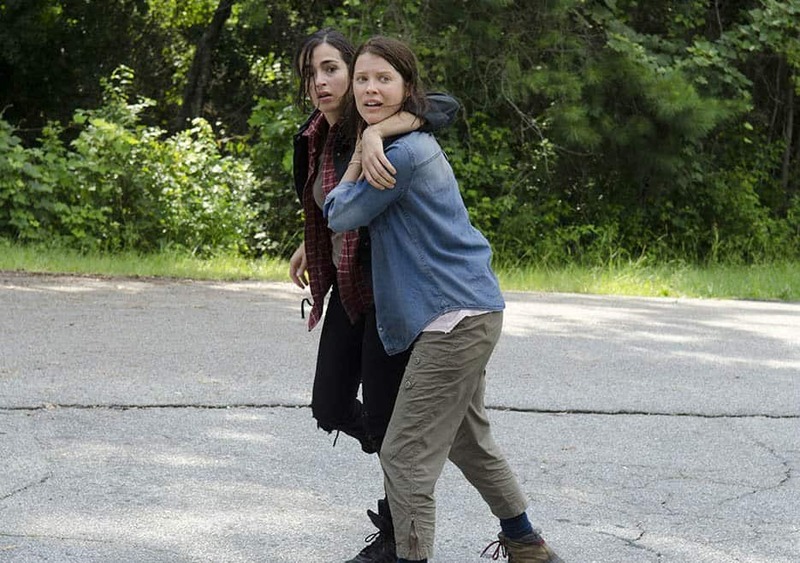 Sam and Ana, The Walking Dead’s favorite hippies. 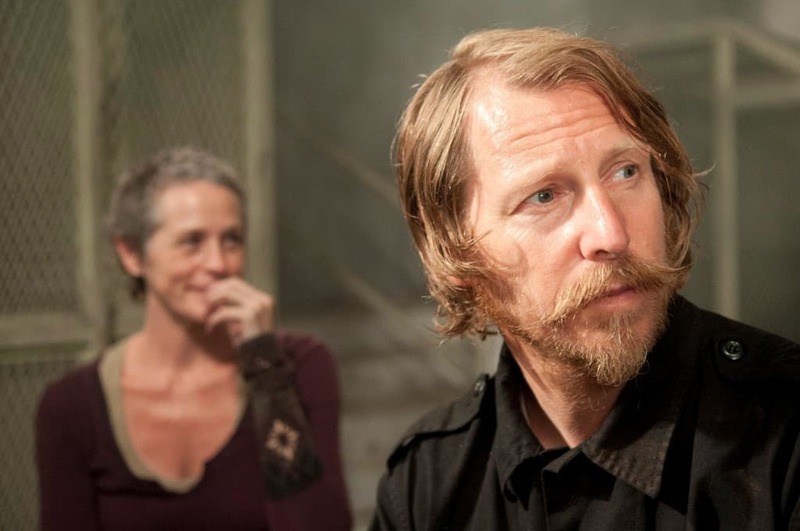 These two were naive and sweet, which lead Carol to trust them. 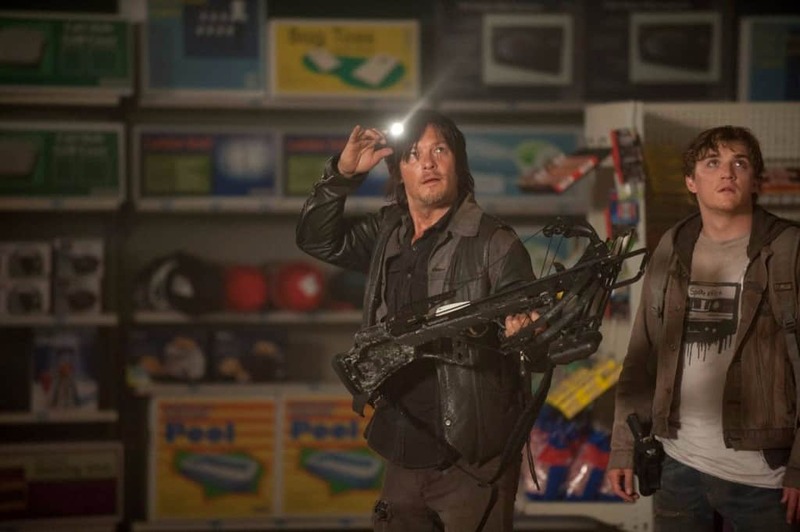 After sending the two out to aide the group, Ana is attacked by zombies and Sam goes missing. He is seen the following season in Terminus, where he sadly passes away. Lilly was the older sister of Tara and the mother of Meghan. She has a brief romance with the Governor, believing he is a good man. When he proves to be the opposite and her daughter is killed because of him, she seeks her revenge. 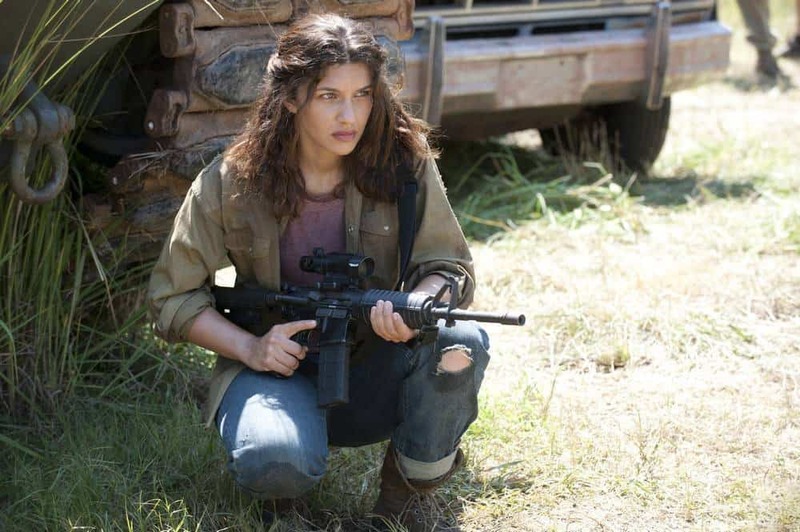 After taking down the Governor, she is attacked by zombies. Alisha was a member of Martinez’s group and the girlfriend of Tara. She assisted in the Governor’s plan to overrun the prison. This is where she meets her end at the hands of Lizzie and Mika. Len, to the right, was a member of Joe’s group. 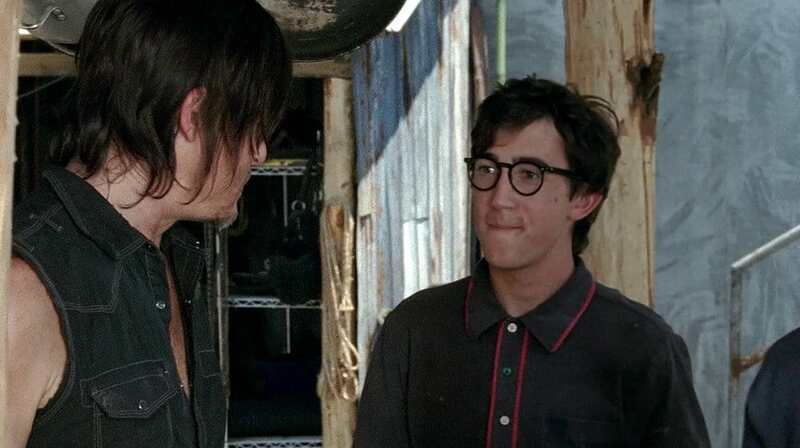 He was the guy that was trying his best to get Daryl kicked out. Fortunately, leader Joe saw right through this act and got rid of Len. Zach, to the right, was the second and final boyfriend for Beth. The two met at the prison and instantly bonded. Zach had a rather fun personality and many fans thought there could be potential for the relationship. Sadly, he didn’t survive the group’s run to the Big Spot for supplies.